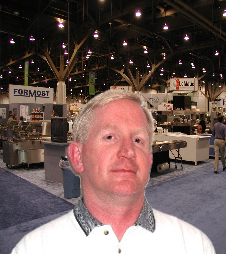 With over over 30 years in the bakery and snack food industry, I have gained extensive practical bakery and snack food development, production, packaging, sales and marketing experience. In addition I am a graduate of the American Institute of Baking (A.I.B.) and have been food safety and H.A.C.C.P. certified. I have held executive management and operations positions for bakery and snack food manufacturing and distribution companies and have worked as a technical service consultant, key account sales manager, bakery manager, and retail and wholesale bakery owner. I started my bakery and snack food consultancy company in 1998 and since then have provided professional snack food and bakery consultant services to dozens of individuals, small companies, and large regional, national, and international bakery and snack food manufacturers. I have created and reengineered multiple numbers of bakery and snack foods including several nationally sold healthful and gourmet products. 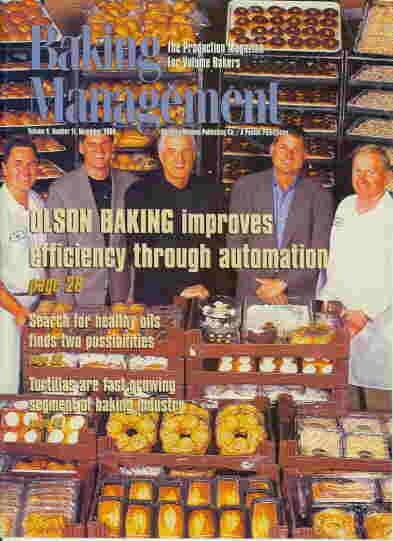 I have been featured in Baking Management Magazine for process improvement and cost reduction successes in bakery and snack food consulting and appeared on The Today Show with Al Roker. My unique breadth of experience gives me the ability to find solutions where others find only problems. I am confident I can find the bakery or snack food consultant solution that you are looking for. Additionally, you have absolutely nothing to loose! The first consultation is always free. Please contact me so we can set up a consultation time that works for you. Please feel free to contact me by email or phone anytime with any bakery or snack food consultant need.